No two people are exactly alike. 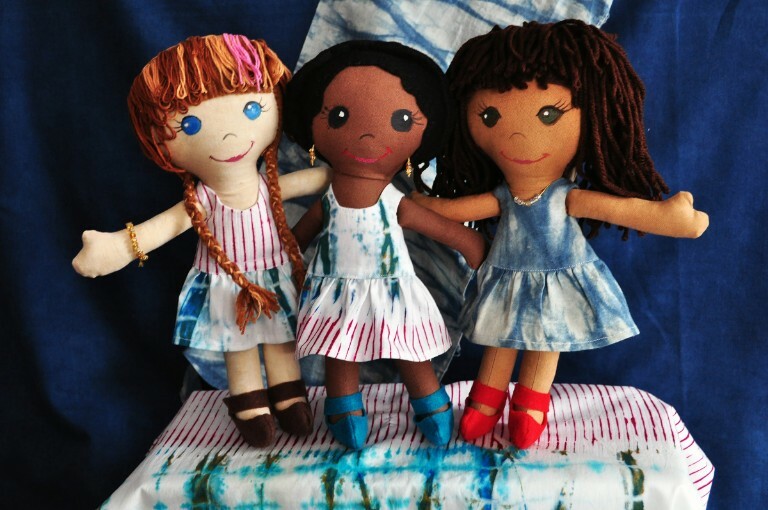 Study your features and create a one-of-a-kind doll, made to look like you or someone you love! Customize every trait to your liking and learn how to use a sewing machine to stitch the body, embroider the fine features of the face, and stitch on the hair. Even express personality through hand dyeing and machine sewing your doll’s clothing and accessories.